Founded in 1958 by Grasso brothers, it‘s one of the top emerging companies in the stone industry. The fifty years experience and modern technologies let us create works ranging from private to public. Religious buildings, sculptures. We’re proud of our product quality and promptness in delivery. 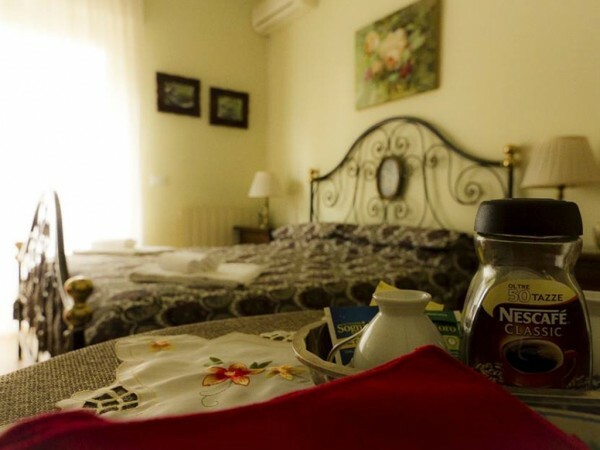 A few steps from the historical centre of Acireale, at the heart of Baroque architecture, the acesi B&B provides easy access to the sights of the city. 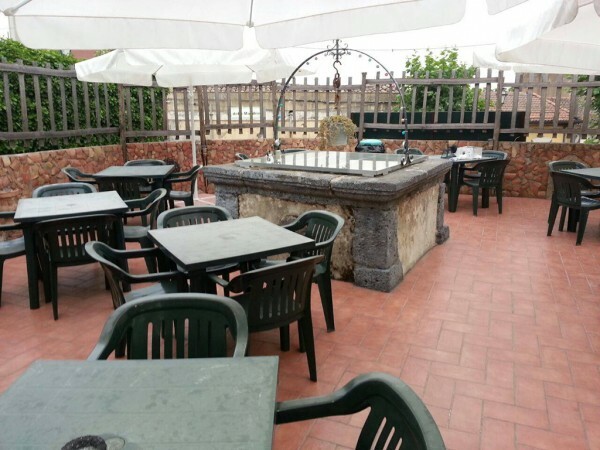 Renovated environment, confidential and friendly staff. The final result of years of sacrifices, work and love for the trade by the great Battiato family of Acireale, the prestige of the company one of the largest in Sicily operating in the field of beverage. The company owes its origins back in the 60 ‘s, and after numerous awards and achievements, today it sports state of art buildings and offices. 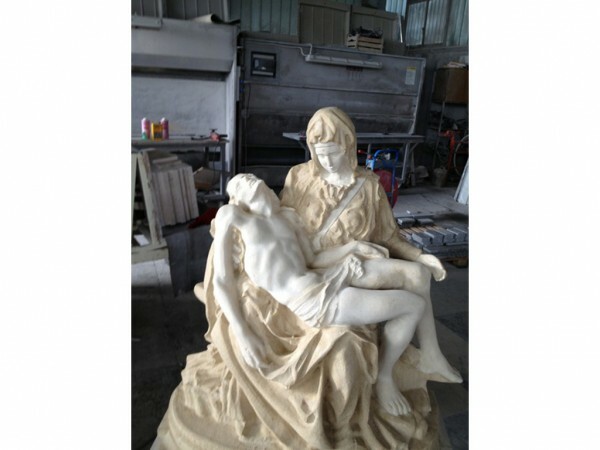 Artisan company founded in 1970 by Pippo Contarini, who through the teachings of the old Acesi masters managed to blend tradition with innovation, the Sicilian school with the international school. Winner of many awards, among which the Knighthood of Work. 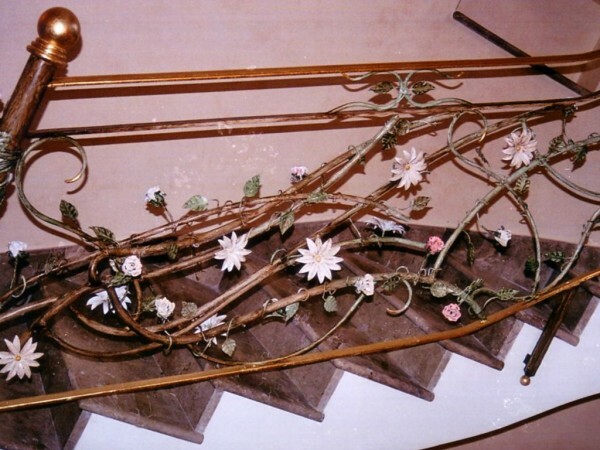 The maestro is also the author of artworks and iron sculptures exhibited in museums. 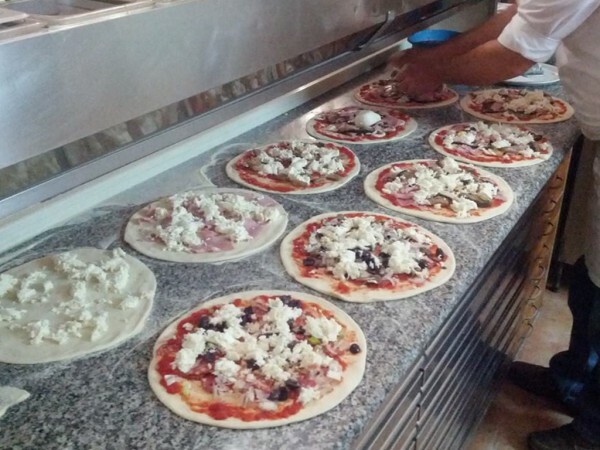 Born in 1993 and strengthened by decades of experience in the art of pizza, our main characteristic has always been the quality of the pizza and the cozy atmosphere of the premises. The moderate prices make everything more valuable. 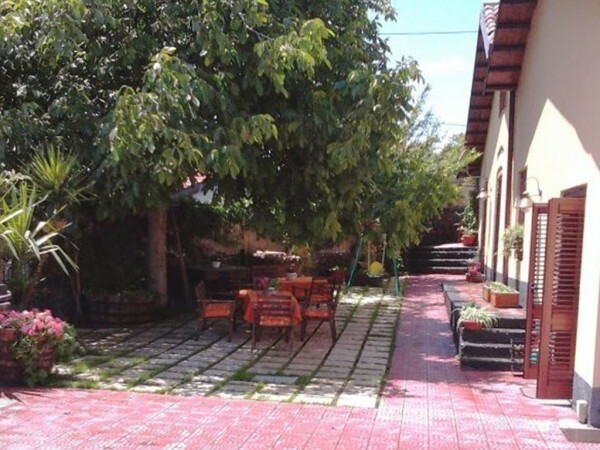 Charming residence, the building enjoys a strategic position in the historical urban area of Acireale. Extremely comfortablewith green areas. 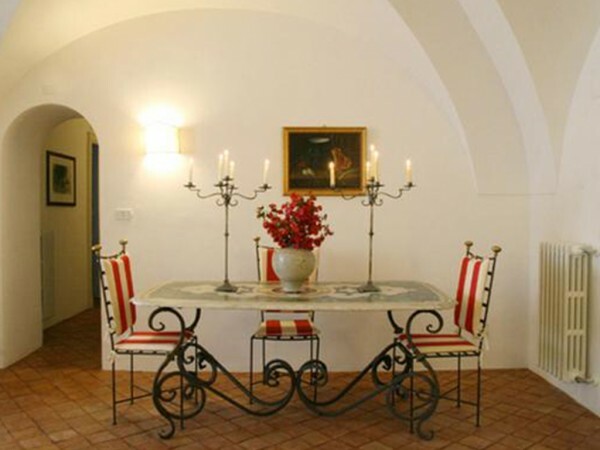 Spacious and elegant rooms in the historic Palazzo Leonardi. Here you can enjoy pizza without paying for the service. 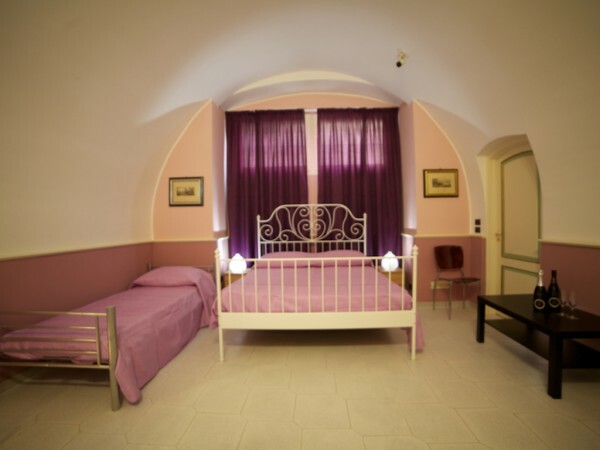 Art, architecture, gastronomy, are the picturesque setting of The B&B Melarancio. 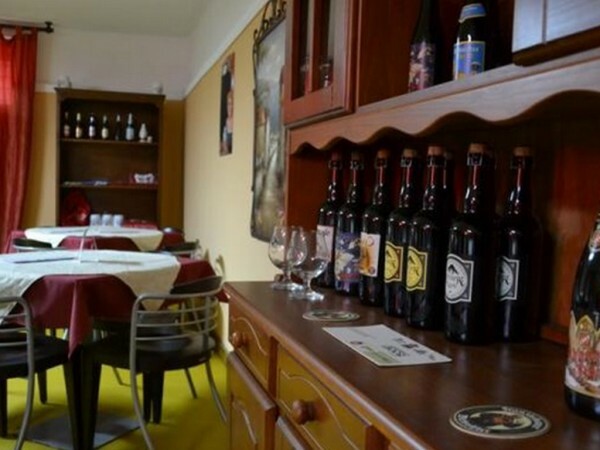 The premises are located inside thebuilding since the old 700 by the patrician Sicilian family D’Amico. 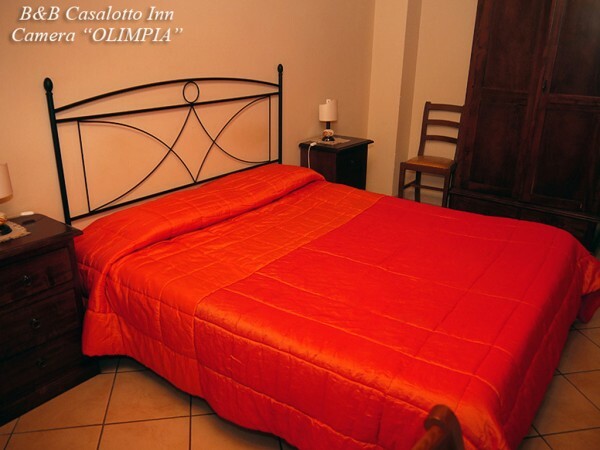 The B&B is located in the Centre of Acireale, close to artistic and architectural sites of great historical prestige.